Apple has already wowed the world with the iPod, the iPhone, and the iPad but, despite all the press coverage that indicates otherwise, an Apple iVape vaporizer is unlikely to become available anytime soon. 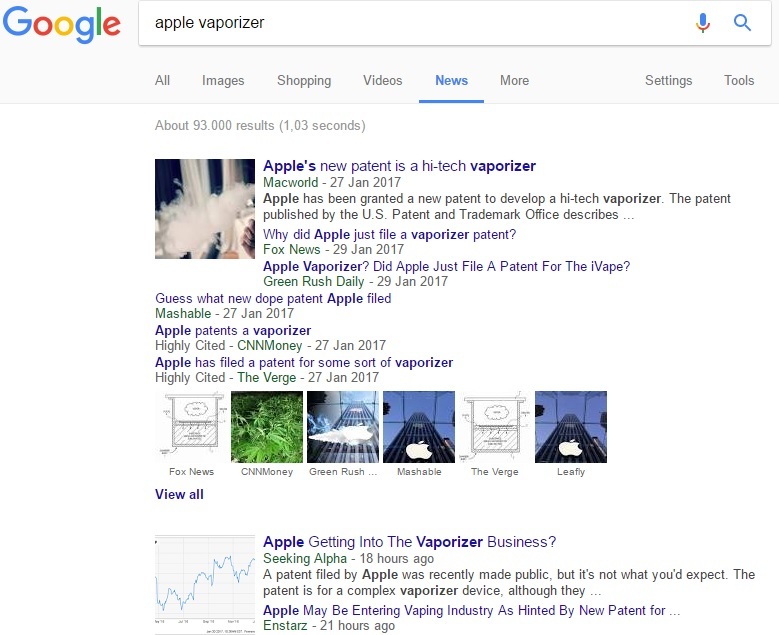 A look at today’s Google results shows the idea of an Apple vaporizer has become big news. The idea appears to have originated over at DigitalTrends.com. On Friday the site ran an article entitled ‘Patent application suggests Apple might be eyeing the vaping industry‘. Digital Trends writer, Kelly Hodgkins, had discovered a patent application filed by Apple during the summer of 2016. The problem is vaporizing devices have a number of other uses. 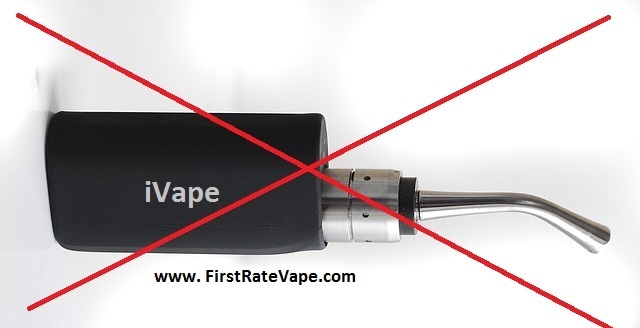 They are not used exclusively in vaping pens and other electronic cigarette substitutes. This is a big give away. A personal vaporizer that utilized helium may be good for providing an amusing squeaky voice. Argon would be able to do this too, but vaping with such gasses would surely be damaging to the health and would give all the Vape Haters in the world a valid reason to start spreading more anti-vaping propaganda. So, looking at the patent, an Apple iVape ain’t going to happen. The device described may be more suitable for industrial use. Such devices have been used for fabricating naonobelts and nanowires. Bearing in mind the fact that Apple is one of the most innovative electronic companies in the world, a device like this could prove very useful. So, it’s probably safe to ditch the idea of the Apple iVape in favor of an industrial thermal evaporation unit.